Complexity can be defined as the number of components of a system, the number of relations between those components and the level of asymmetry in the structure of relations. Robert Metcalfe, inventor of the Ethernet, is also the author of Metcalfe’s Law which states that the value of a telecommunications network is proportional to the square of the number of users of the system. In the July 2006 IEEE Spectrum, Bob Briscoe, Odlyzko and Tilly argue that Metcalfe’s Law is Wrong because it overestimates the value of each connection. Reed’s law, on the contrary, suggests that Metcalfe’s law underestimates the value of adding connections since each member of the network is connected to individuals as well as subsets of the whole. 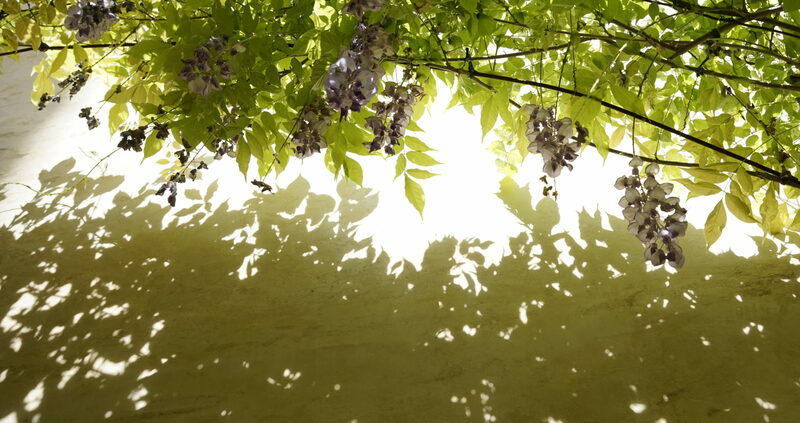 “Many of us carry a few preconceived notions about simplicity. We assume things that are easy to use don’t have a lot of options and, as a result, shouldn’t appear cluttered when we first encounter them. In the world of product design, this means plenty of whitespace, clear calls to action, and an overall reduction of content—in the form of visual elements such as type, images, lines, colors, shapes, and so on. When a product has these attributes, we are more likely to assume it is easy to use. It’s quite possible that it might not be, but the perception of simplicity is there. Applying Color Theory to Digital Displays By Pabini Gabriel-Petit, January 20, 2007. The article is the third in the series, part I and II are available in the archive. 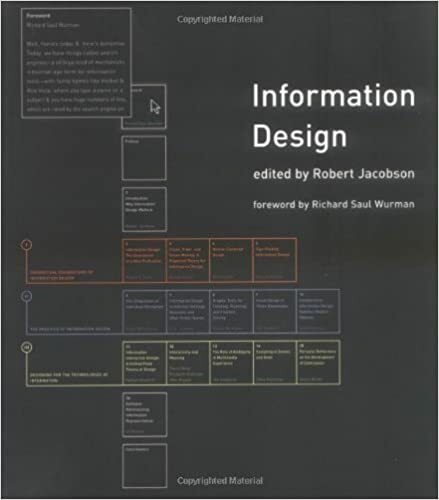 Jonathan Follett’s recent article in UXMatters, Seeing the World in Symbols: Icons and the Evolving Language of Digital Wayfinding covers the history of icon design with links to important resources such as the AIGA universal graphic system and the icon archive at GUIdebook: Graphic User Interface gallery. Today, two decades after their advent, icons unnecessarily clutter the desktops of new computers and the toolbars of applications. Increasingly, rather than performing a user-centered wayfinding function, they instead serve a corporate-centered branding function, with application icons becoming tiny billboards for Microsoft®, Adobe®, and their fellow competitors. We’ve turned our virtual spaces into the visual equivalent of the Vegas strip, but without the fun. If the primary purpose of an icon is to appropriately represent an action and help a person accomplish a task quickly, as this visual clutter increases, icons are increasingly failing at that task. 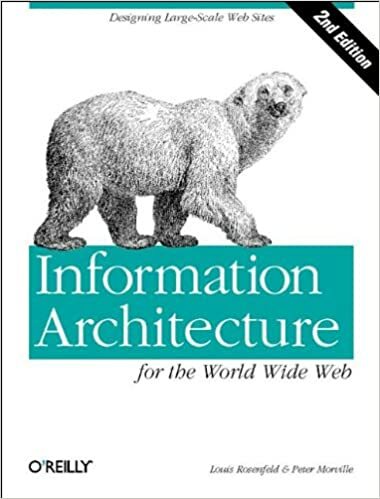 wirtten by Louis Rosenfeld, Peter Morville. 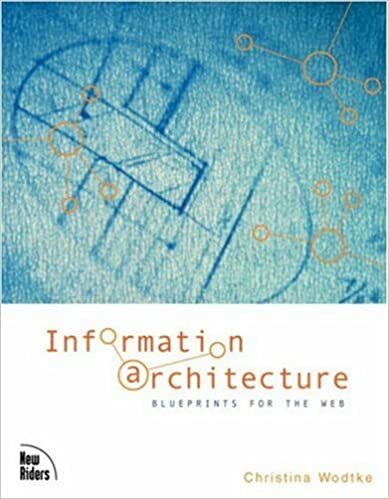 This 2nd edition was published in 2002.
by Jenifer Tidwell, the book site (http://designinginterfaces.com/) offers a good summary of the contents. 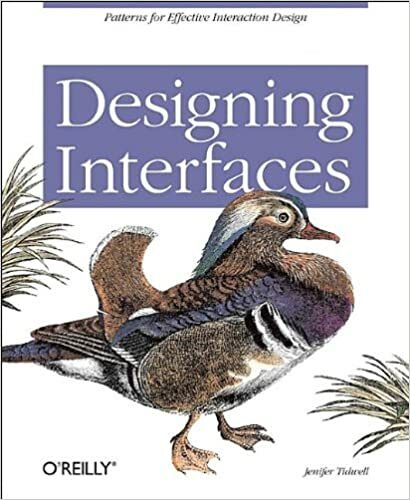 Jenifer Tidwell first presented a UI pattern language. 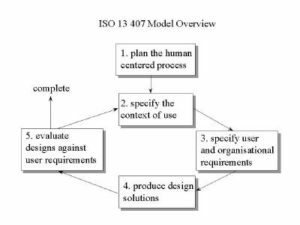 The Human Factors Research Group (HFRG) at University College Cork (Ireland) has a good introduction to ISO 13407. Jurek Kirakowski, director of HFRG also wrote Using ISO 13407 as a guide to personal knowledge and competence. 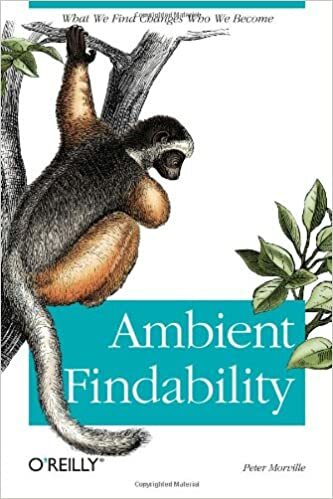 Nigel Bevan and Miles Macleod (Behaviour and Information Technology, 13, 132-145 (1994), National Physical Laboratory, Teddington, Middlesex, UK) In this study, the profile of perceived usability was subdivided into 5 subscales: Affect, Efficiency, Helpfulness, Control, and Learnability. or may be measures of satisfaction with the overall system. The Indiana Philosophy Ontology (InPhO) Project creates a dynamic formal ontology for the discipline of philosophy. The site allows you to browse the taxonomy and search Stanford Encyclopedia of Philosophy, Noesis (this was a search engine for open access, academic philosophy on the Internet) and Google Scholar. The project is described in the 2007 Joint Conference on Digital Libraries (JCDL) paper (ACM) and FirstMonday article.